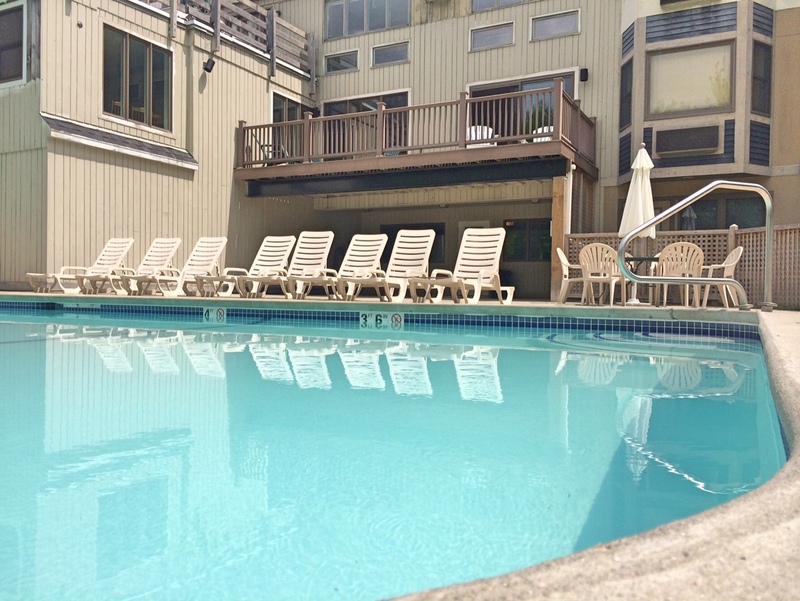 The Valley Inn is a 40 room Boutique style property located in the 3 season resort of Waterville Valley. 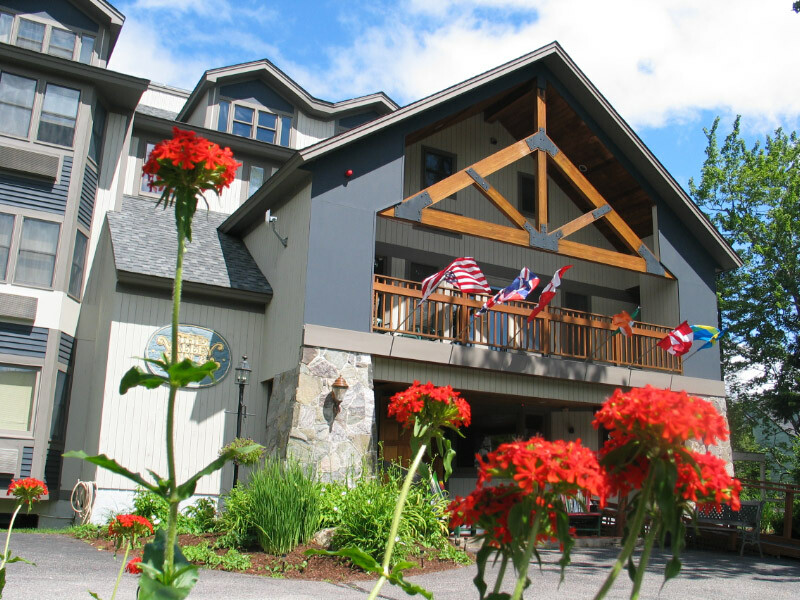 The Valley surrounded by 7000 acres of National Forest is an all-inclusive self-contained resort which as it’s center piece is the Waterville Valley Ski Resort, one of New Hampshire’s major Ski Areas offering over 250 acres of skiable terrain and 75 kilometers of cross country skiing. 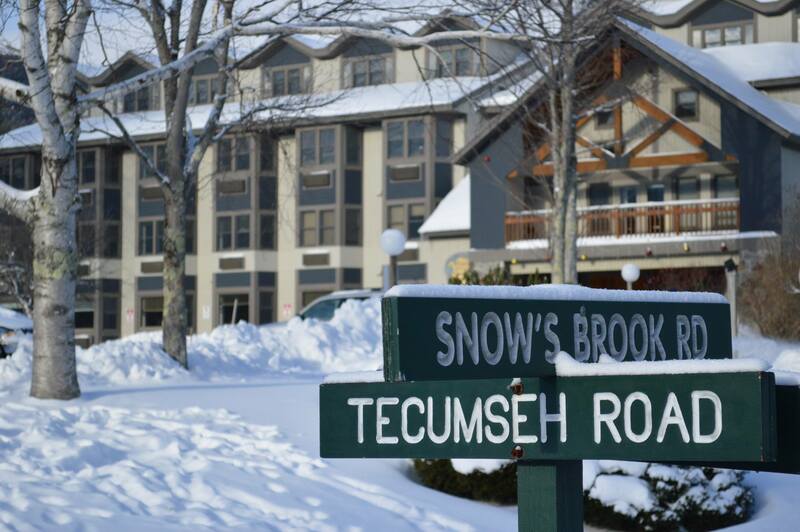 The “Town Square”, Adventure Center, golf course and the White Mountain Athletic club are some of the many additional advantages that encompass this very active 3 season resort. The Valley Inn offers a hotel company, group or Individual with hospitality experience a fantastic opportunity to take this very well designed property to a higher level. 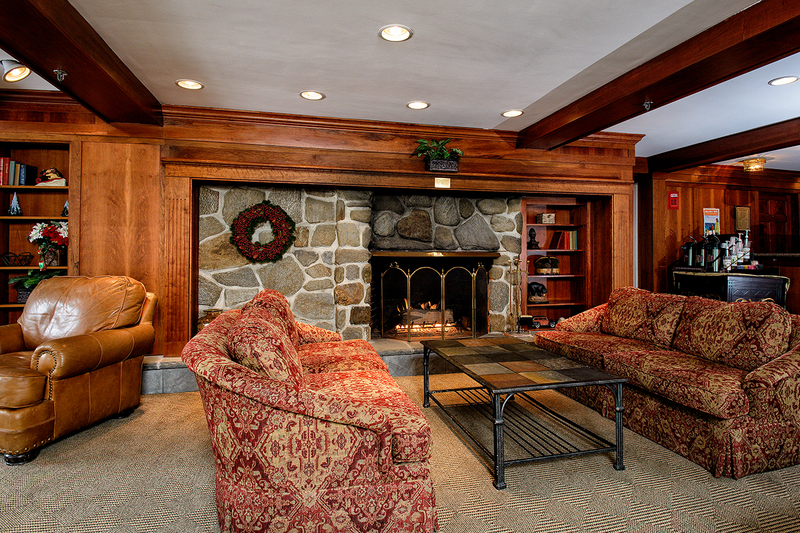 The current owner does not have any hospitality experience and is not operating the substantial food and beverage operation, when there are a very limited number of restaurants and apres’ ski venues with the charm and quality offered at the Valley Inn. Also there has not been an effective marketing campaign to draw group business to the Inn where there is the capability of handling up to a 100 person event. The owner is very open to structuring a transaction that can be of benefit to both seller and new buyer including providing financing or establishing manage to own program from qualified companies or individuals with strong hospitality experience. 17 Parlor Queens (2 queen beds in each), 3 Parlor Kings(King bed a pull out sofa in each room), 7 Premium Parlors(5 queens with Kitchenettes, 2King with Queen pullouts), 7 townhouse units. 4 Premium Townhouse units, 2 Executive suites with master bedroom with King bed, and 4 two bedroom suites, one with a lock out. 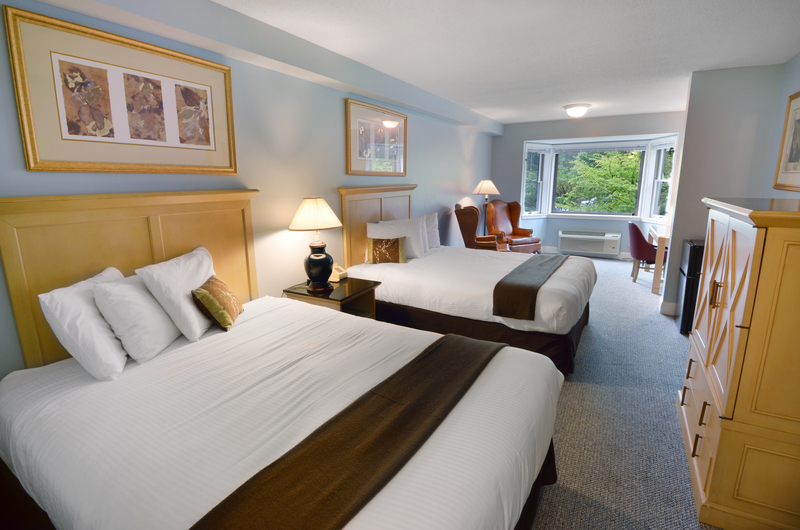 There are other hotel amenities that are well designed and maintained including a well landscaped in-ground pool, cozy library off the lobby, game room and guest laundry. The owner is not currently operating the classic apres’ ski lounge and bar and restaurant for seating of around 100 guests. There are also two conference rooms to accommodate a total of 80 on the second level. There is much upside in the food and beverage operation as Waterville Valley has very few restaurants and certainly not enough to meet demand and the lack of professional hotel management has not allowed the facility to reach its potential for room sales. The property was approved as a Time Share on February 24, 1989 at which time 12 units were reserved in trust for interval owners. Another approval was granted on May 13, 1998 to add an additional 21 units to the trust. There are currently 14 units in the interval ownership program with 240 weeks sold and the hotel is a member of Interval International an exchange program.. The maintenance fees for these units generate more than $100,000 per year in income and the units are available to rent when not in use. There is much upside to this property if operated by skilled hospitality individual or hospitality company. The current owner is in a position to be very flexible as to how a transaction can be structured for a well-qualified buyer who has experience in the hospitality business. Please contact Earle Wason, CCIM directly at 603-498-1899 to discuss the alternative opportunities to acquire this very high quality facility. 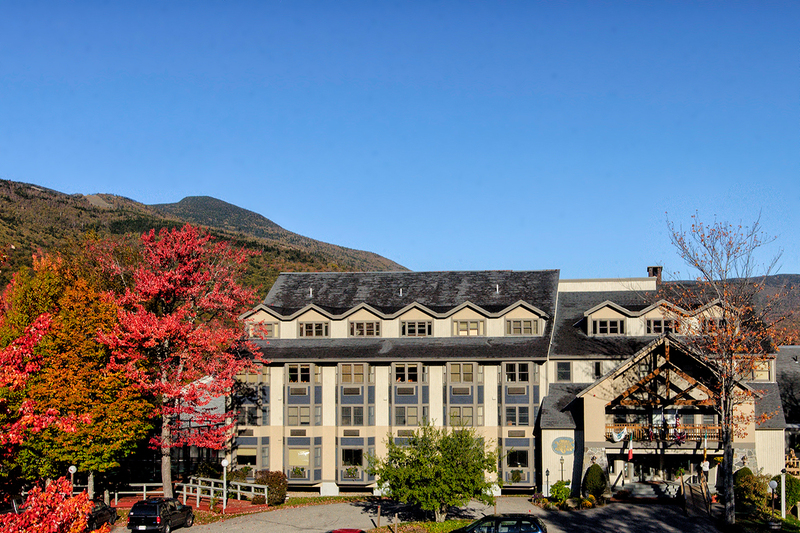 Waterville Valley is an all encompassing three season resort surrounded by 7000 Acres of National Forest. The Main attraction is the Waterville Valley ski area with 250 acres of skiable terrain and one of New Hampshire's major ski areas. The Valley is extremely accessible to all of New England as it is located a few short miles off Interstate 93 exit at Campton NH. The "Town Square" is the focal point of the Valleys business area surrounded by lodging, activities center, 9 hole golf course and many other year round amenities.